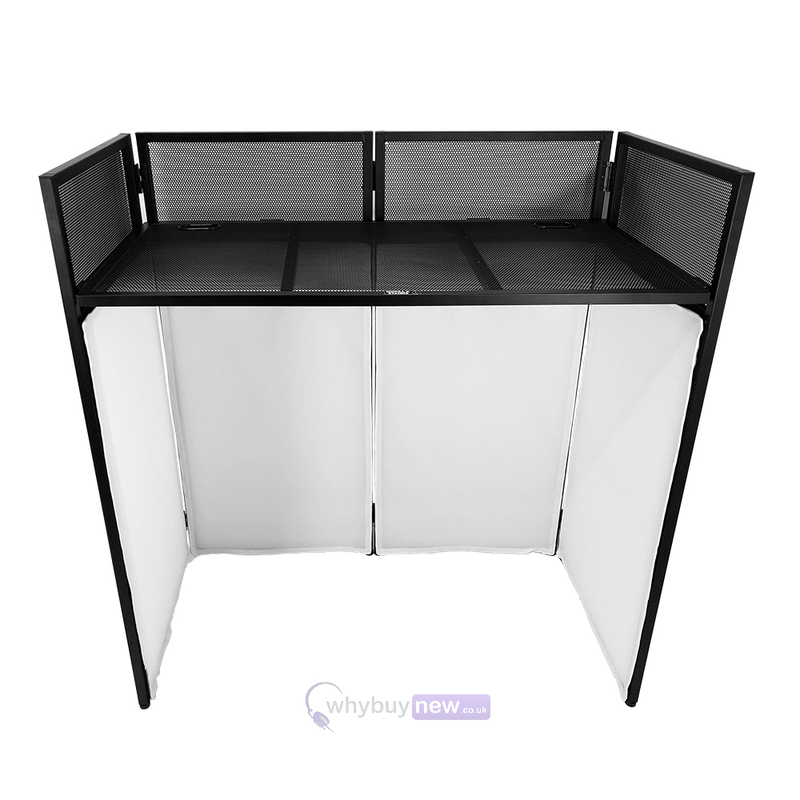 Replacement set of white lycra scrim cloths for the Gorilla DBS LITE DJ Booth system which come as a pack of 4 and includes a zipped carry bag. Please note: You will receive a pack of 4 lycra scrim covers with zipped bag only. 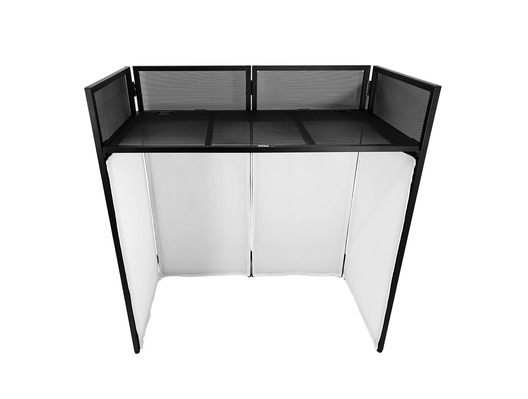 Image is of the complete booth and is for illustration purposes only.